A seminar on ‘Power scenario in North East – Present situation and action plan for a better future’ will be held at the NEC auditorium in Shillong on November 16, 2018. The seminar is being organized by the North Eastern Council (NEC) jointly with the Research Center for East and North Eastern Regional Studies and Meghalaya Government with support from various States in the Northeastern region. NEC secretary Ram Muivah, while highlighting the Council’s veritable contributions in power sector in the region informed that the NEC has so far taken up seven hydro/ thermal projects with a total installed capacity of 694.50 MW, about 30 per cent of the current installed capacity in the region. “The projects have benefitted all the eight northeastern States, industries and other major establishments in the region for their power requirement,” he said. Lt. General (Retd.) J.R. Mukherjee said that the northeastern region has abundant mineral resources such as coal, oil and gas for thermal power generation. “But, in spite of huge potential, the region ranks lowest in the country in terms of power generation and per capita energy consumption mainly due to lack of proper planning, inhospitable climatic conditions, remote location and inaccessibility,” he observed. The objective of the seminar is to stimulate the public interest in geo politics, geo economics and geo strategy in the context of regional and south Asian security. 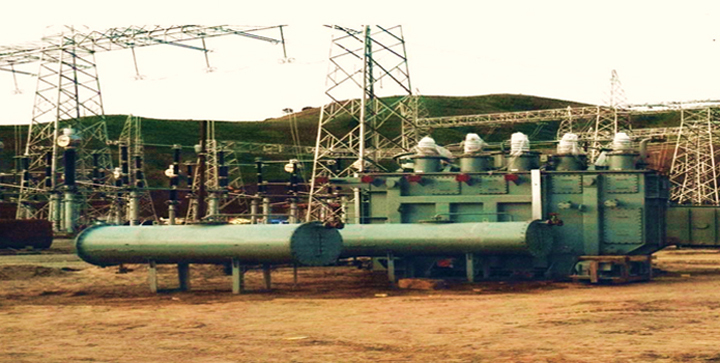 States in the North East need to boost up power generation. They need some action plans so that they can harness the resources. Ecology and environment is of paramount importance for the Northeast. The seminar will give the forum for research, discussions, debate on current turbulence and threat.